If you are still brandless in the competitive legal industry, it’s time to make your mark. Your brand is an important part of any legal business’s marketing development strategy, and savvy lawyers know that branding matters. Whether you are a solo lawyer or part of a firm, smart branding puts you in the driver’s seat, allowing you to control how others see you. Your legal brand doesn’t have to be stale and boring. Forget about the old days of branding; you don’t have to have the scales of justice in your logo to show your clients you will win the case. For a strong brand that will show that you stand apart from your competition, look to the following designs for inspiration. Show your clients who you are and what you stand for with these five fresh, smart, and effective brand designs. Studies have determined geometric shapes are connected to ideas, and they have subconscious appeal because people relate certain shapes with specific feelings. A compelling geometric design will stand out in people’s minds. This design is awesome because the triangles draw the eye to their peaks, and they suggest stability, order, and dependability. When it comes to lettering, the choice of fonts plays a crucial role in the persona exuded from a brand. Obviously, law firms need to project a professional and trustworthy identity. 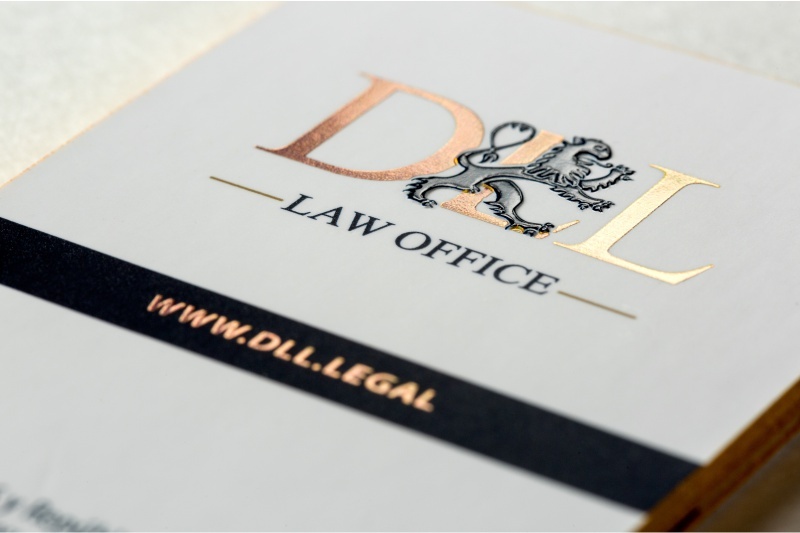 A sharp and distinctive font choice immediately conveys a level of professionalism that a lawyer seeks to achieve. 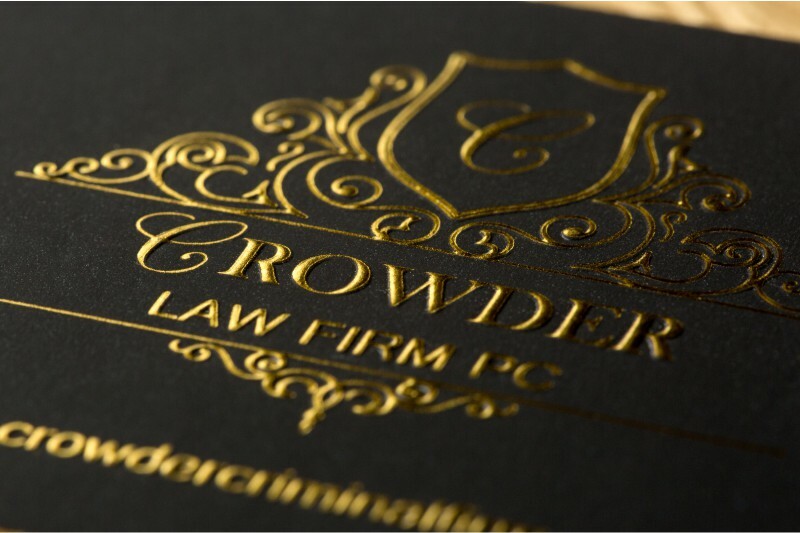 With a basic black image and seven letters, the mission of this law firm is clear. This design really works because it says so much while still remaining very simple. Incorporating your area of specialty into your logo is a great way to help people to remember you when they are in need of your services. If we were bitten by a dog and we wanted to bite back in court, we know which firm we’d think of first. 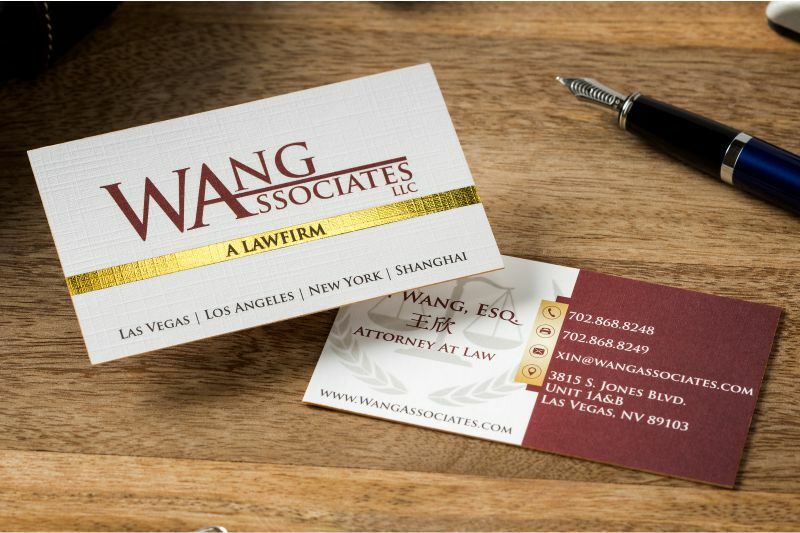 When a lawyer has achieved a certain level of success, they obviously want to project it. What better way than to use a florid crest design pattern highlighted in gold. The highlight is given an even bolder projection by placing it upon a stark black background. With no distractions, the combination provides a level of class that most legal teams seek. This is for the lawyer who wants his clients to see that he’s got it all under control. 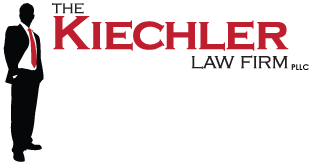 This attorney is so relaxed and confident that he’s made his laid-back demeanor the focus of his logo. If we were panicking due to an unforeseen legal situation, we’d call him if we wanted representation that will keep cool, calm, and in command under pressure. Sometimes, the best way to present a brand lies in the approach. For law offices, more might seem better, but a legal brand still has to convey a proper persona. With this brand, the 'regality' stands above the simple black and white surrounding. It's further highlighted in gold, adding just enough of an element to bring it to the forefront and catch a person's eye. As any divorce attorney knows, certain situations demand a light touch, and that is where humorous branding comes in. When your strong track record for successful cases speaks for itself, consider showing clients in stressful situations that you can help lighten their burden and their spirits by showing your sense of humor in your brand. The vibrant colors in this design really stand out! Colors can subconsciously communicate messages, and there is a great deal of research behind the science of color and marketing. This lawyer’s branding really pops by using a fun and energetic orange—the color of confidence—along with a combination of a logo that combines location with purpose. Defining your personal brand is crucial to any lawyer’s business. From your logo to your name to your mission statement, your brand is what others will think of when they think of you. One thing many attorneys do not consider about branding is if you don’t control your own brand, someone else just may do it for you. When it comes to instilling confidence in your clients, don’t be afraid to be bold, creative, and different.